Going for another victory, do we have what it takes to pull it off? Hearthstone: Heroes of Warcraft is quite the addictive game. While it certainly takes some time to get good at it, we're here to help you bridge that gap. 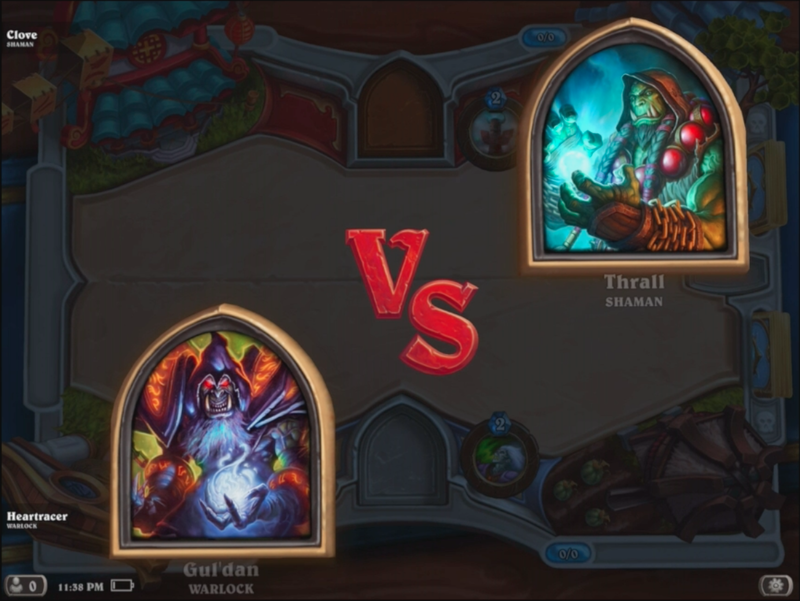 Check out our latest victory, playing as a Warlock and up against a Shaman.